The full course is 16 minutes long and available in a number of affordable formats. 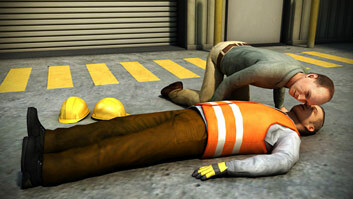 Head injuries are common at work. In some cases, they can be quite minor, but in others, they can be very serious or even deadly. In this course, you'll learn some tips for avoiding head injuries, how to recognize a concussion, how to provide first aid for minor and more serious head injuries, and how to provide first aid if the person has lost consciousness. 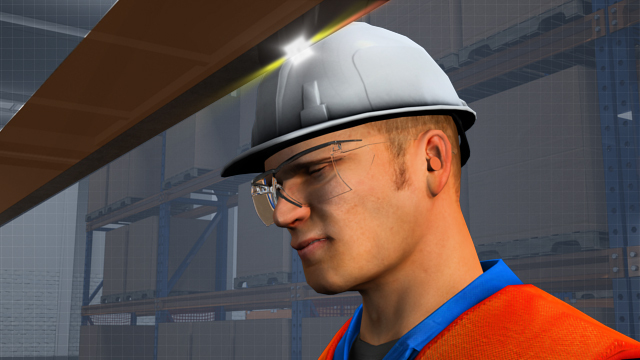 What are some good ways to reduce or eliminate the number of head injuries at work? 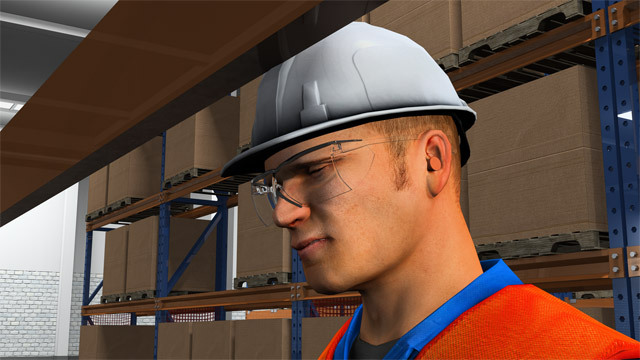 Some very effective ways are to wear appropriate head protection, such as a hard hat; to wear appropriate, non-slippery footwear; to properly guard hazards; to practice good housekeeping; and to avoid roughhousing. A concussion is an injury to a person's brain that results from a blow to the head. Are all concussions equally severe? 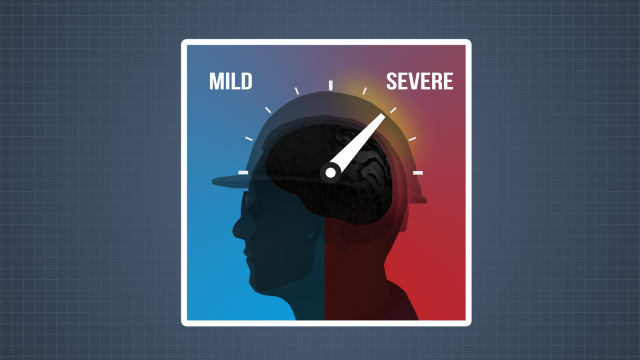 No, some concussions are milder, while some are more severe. What are some symptoms of a concussion? Symptoms of a mild concussion include short-term dizziness or a "woozy" feeling, blurred vision, headache, and temporary confusion. Symptoms of a more severe concussion may include loss of consciousness, nausea or vomiting, seizure, loss of muscle use, unequal pupil size, and confusion. 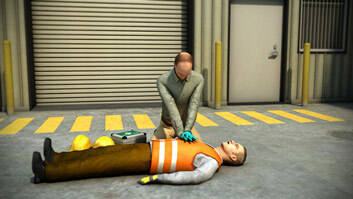 What first aid should one provide for a person with a mild head injury? Have the person sit or lie down, apply ice to the area, and provide an over-the-counter pain killer. If there are additional injuries, such as cuts, take care of those as well. What first aid should one provide for a major head injury? The most important thing to do is summon emergency medical assistance immediately. Other than that, have the person lie down, don't move the person, stop any bleeding, and stay with the person until help arrives. More severe concussions can include: loss of consciousness, nausea or vomiting, seizures, loss of muscle use on one or both sides of the body, unequal pupil size, and repeatedly asking the same question such as, "What happened?" or "Where am I?" For a more severe concussion, do the following: summon emergency medical assistance immediately, have the victim lie down or sit until help arrives, and give first aid for any additional injuries.